Cuttack(PTI): A complainant claiming to be the victim a robbery here turned out to be the mastermind of a robbery case, the police said. Complainant Nalinikanta Tripathy and three others were arrested in this connection and Rs 26.48 lakh of the Rs 27 lakh looted money recovered from them, they said yesterday. 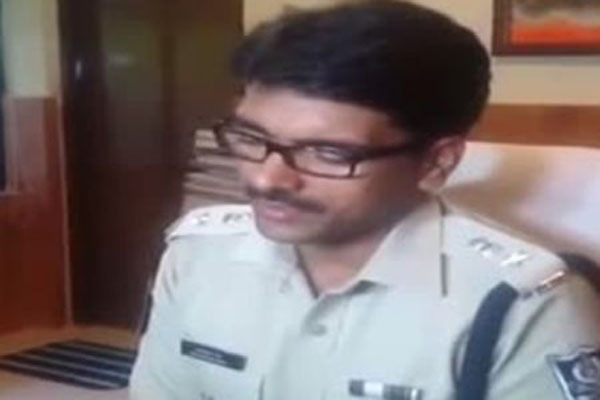 City DCP Akhileswar Singh told reporters that Tripathy, who works with a construction company, reported to police on March 31 that while returning from a bank located in Jagatpur area, two unknown persons snatching his cash bag that contained Rs 27 lakh after attacking him with a knife. Tripathy said he was carrying his company s cash with him. “But during the course of investigation, the Investigating Officer suspected Tripathy and subsequently his medical reports confirmed that the injuries he had received were self-inflicted,” the DCP said. On sustained interrogation Tripathy confessed that he was not actually robbed, but had cooked up the robbery incident and registered a police case only to pocket the company s cash, the DCP added.